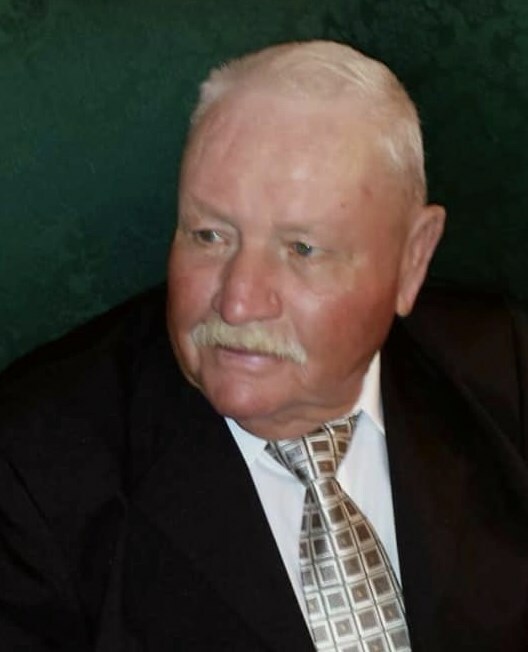 LOUISBURG – Willie “Pete” Horton, Jr., 81 died Sunday morning. A graveside service will be held 2 pm Wednesday at New Hope Christian Church Cemetery. He was a retired truck driver. He was preceded in death by his parents, Willie Horton, Sr. and Martha Tharrington Horton; step mother, Vivian Horton. He is survived by sisters, Kannie Perry, Jewell Mullen, Edna Faye Cash and Barbara Massey (Garry); brothers, Freddie Horton (Jane) and Milton Horton (Connie); several nieces and nephews. Strickland Funeral Home, 103 W. Franklin St., Louisburg, NC.